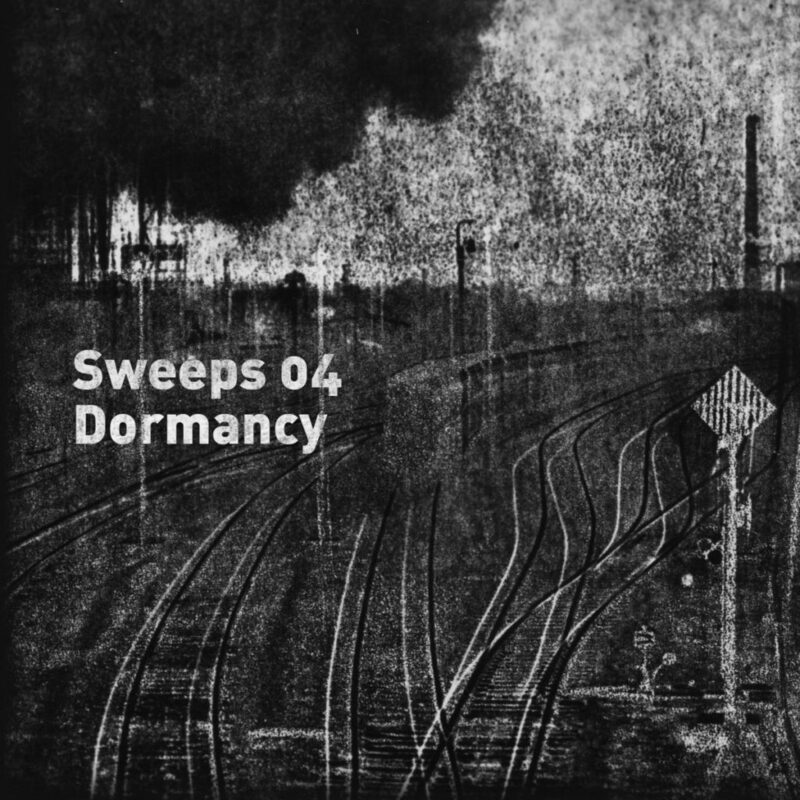 Sweeps 04 released his debut album, with some help from sdbs /-\ . For us, Dormancy is the first vinyl we’we helped release and it’s a pleasure to support someone like Vašek, giving his work the attention it deserves. A big thank you goes to Analogostudios, Petr Ledvina, Sakraphon, Alex Morales and Jan Šimsa.